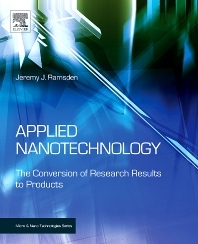 Chapter 1 What is Nanotechnology? 3.4 Can Innovation be Managed? 13.3 Is Science Itself in Crisis?